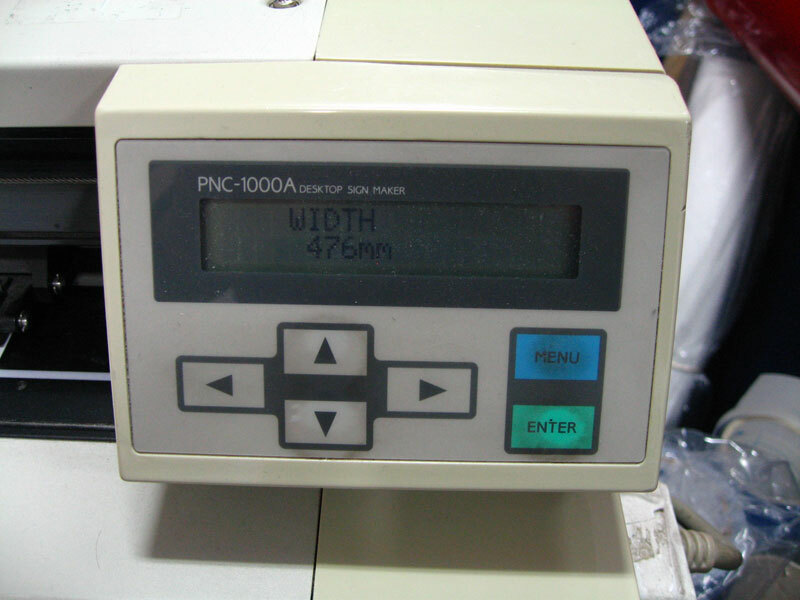 The winner of ‘Oldest plotter in captivity competition’ that we ran in the last issue of the magazine, was Roger White of, Business Support Centre, Croydon, who purchased his trusty Roland Camm PNC1000a in 1993 and is delighted to report that it is still in full working order! 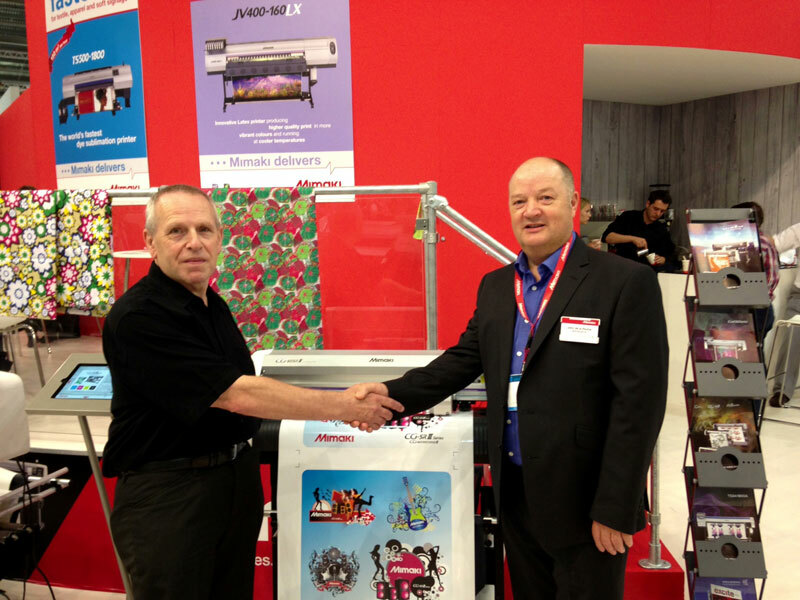 Roger was presented with his prize, a brand new Mimaki CG-60SRIII cutter, part of the CG-SRIII series that Mimaki launched at the show, by John De la Roche, Sales Manager at Hybrid Services, Mimaki’s exclusive UK and Ireland distributor on the Friday of the show when he and a colleague enjoyed five star VIP treatment. We’ll be catching up with Roger in a future issue to find out how the new cutter compares with his trusty old machine!